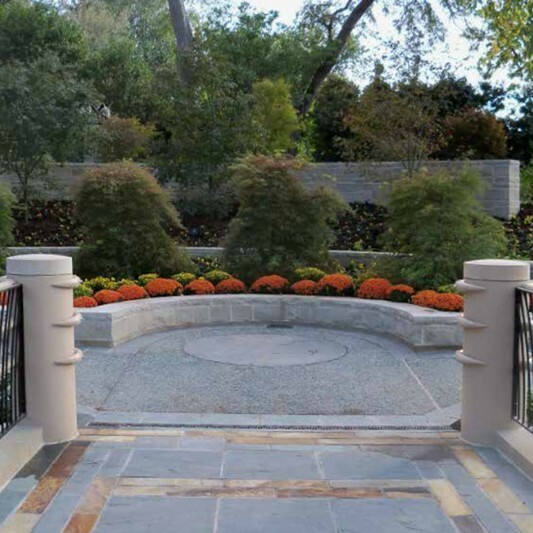 A former ivy and bamboo-filled ravine was transformed into a series of cascading pools lined with azaleas, woodland plants and more than 80 varieties of Japanese maple. 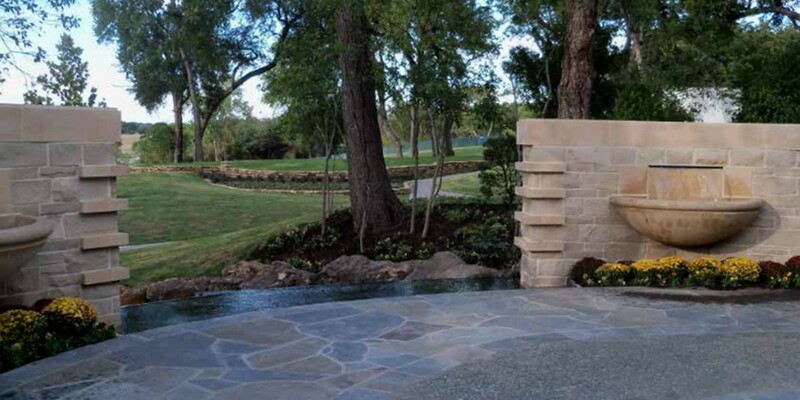 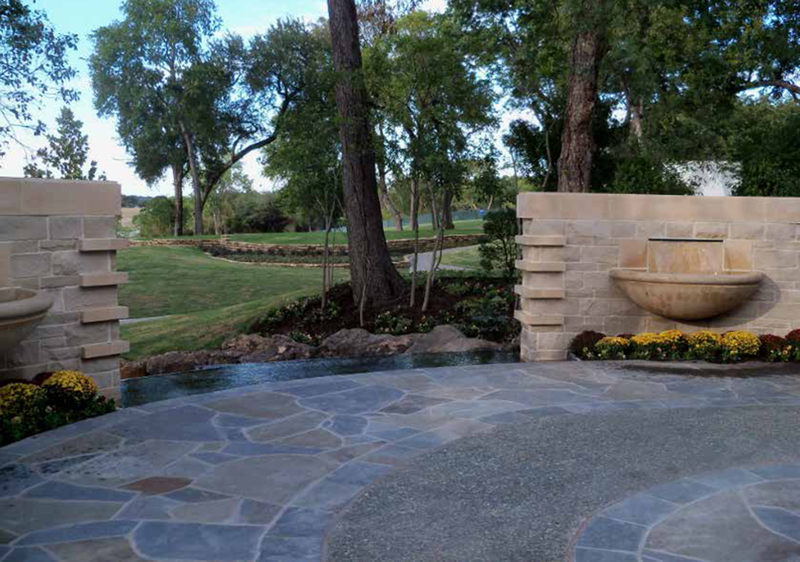 Beck’s construction team created the ravine-like rill and stream that follows the natural contours of the site. 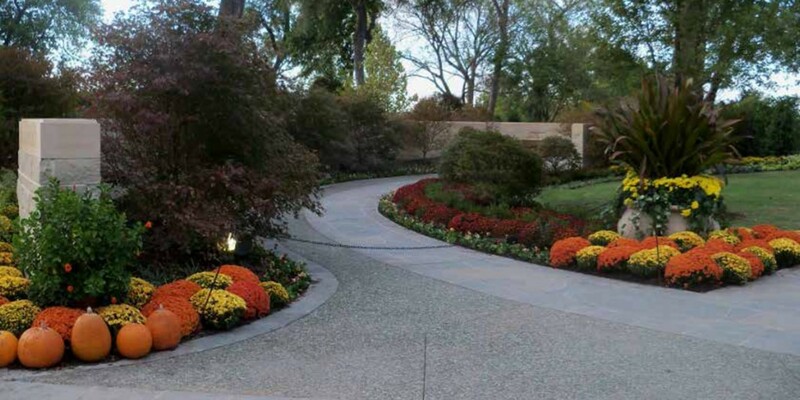 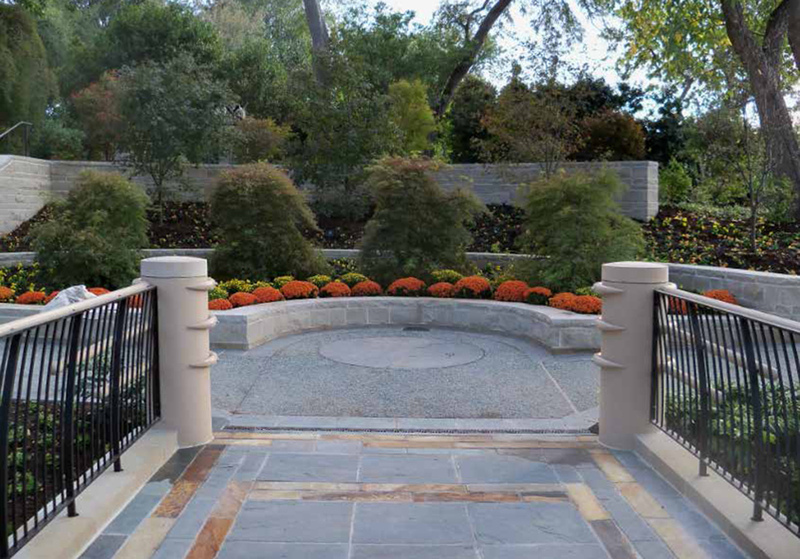 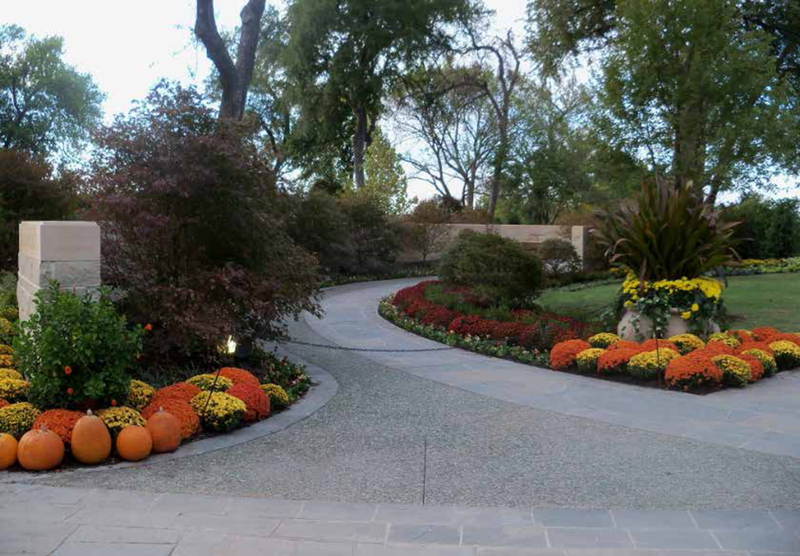 The garden includes extensive stone work, weirs, screen walls, border-forming boulders and aggregate walkway. 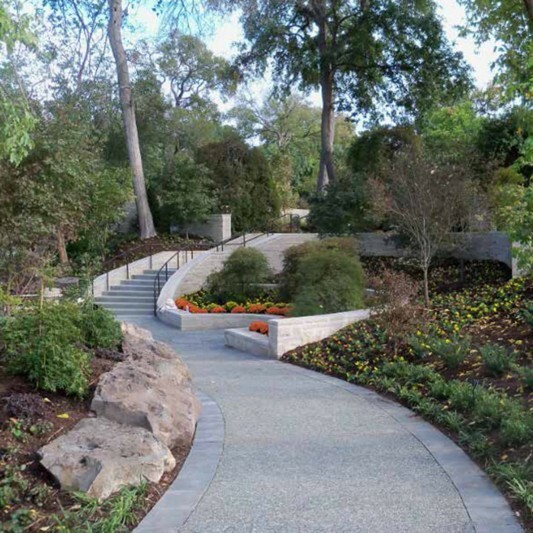 A large entry plaza connects the garden to the ‘Paseo de Flores’, the Arboretum’s main walkway. 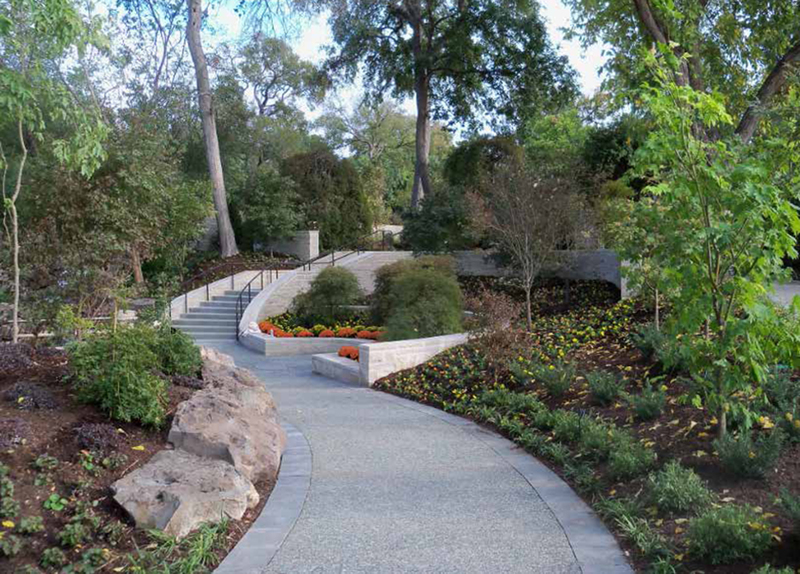 A stone bridge halfway down the stream provides pedestrian access from the adjacent DeGolyer garden to the Martin Rutchik Concert Lawn.